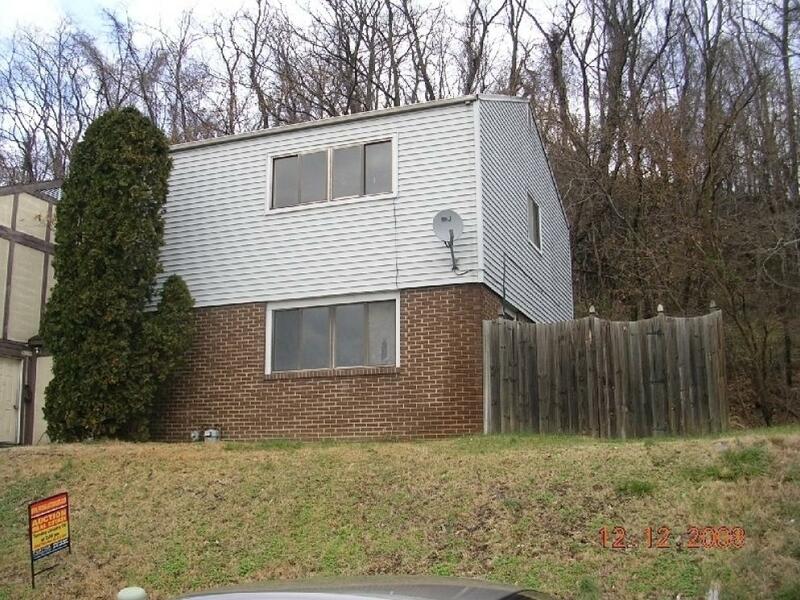 A 4 bedroom townhome located in a quiet neighborhood in Steelton. 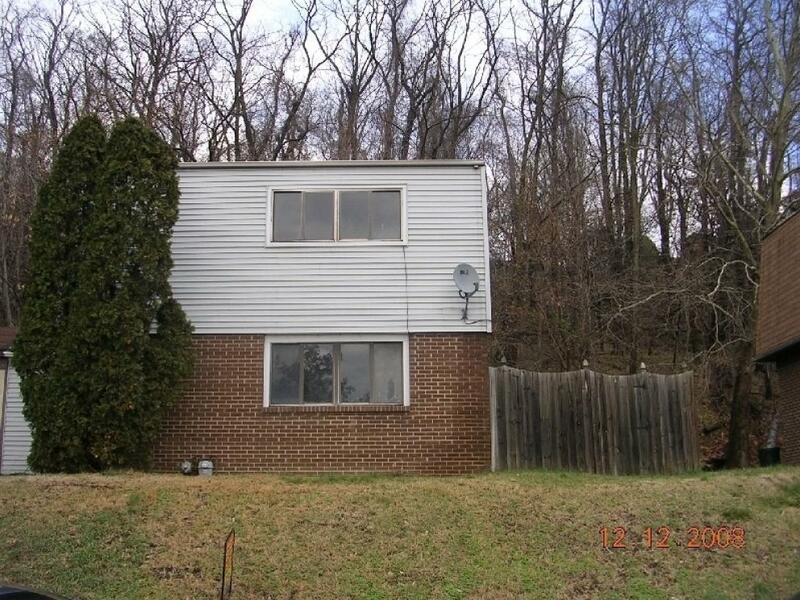 This townhome is located in a quiet neighborhood in Steelton. 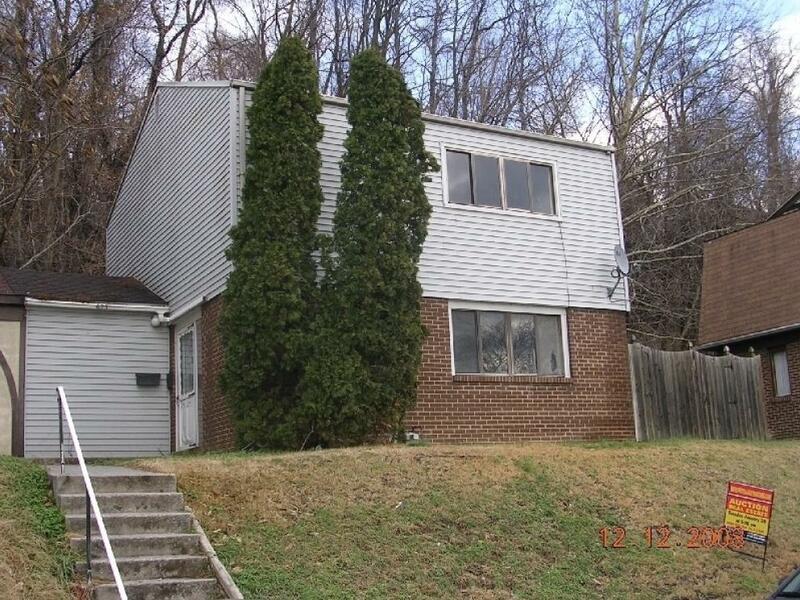 Perfect home for investors or first time home buyers. Entire house has fresh paint and ready to make your OWN! A 10% deposit collected on day of auction. Settlement to be held on or before 30 days after the auction date.